For the past year, we have committed a significant amount of our efforts to take our dfree® curriculum and programming to churches and organizations around the country. However, this coming October, we’re bringing it all home. dfree® will return to the place where empowering our communities began for four days of information, celebration and action! 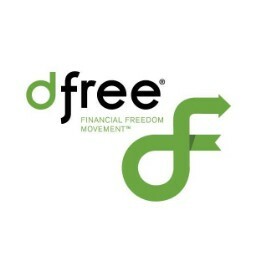 We will host our 6th Annual National Conference: dfree® HOMECOMING on October 25-28, 2018, at our “Alma Mater,” where it all began, in Somerset, New Jersey for faith, fun, fellowship and financial freedom! It’s time to Liberate, Elevate and Celebrate!